Radiocarbon dating is a key tool archaeologists use to determine the age of plants and objects made with organic material. But new research shows that commonly accepted radiocarbon dating standards can miss the mark—calling into question historical timelines. 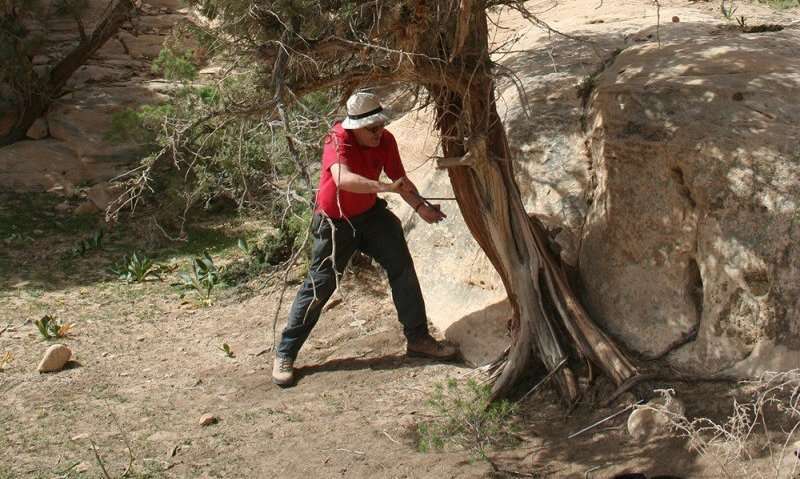 Archaeologist Sturt Manning and colleagues have revealed variations in the radiocarbon cycle at certain periods of time, affecting frequently cited standards used in archaeological and historical research relevant to the southern Levant region, which includes Israel, southern Jordan and Egypt. These variations, or offsets, of up to 20 years in the calibration of precise radiocarbon dating could be related to climatic conditions. Manning, professor of archaeology at Cornell University and director of the Cornell Tree-Ring Laboratory, is the lead author of "Fluctuating Radiocarbon Offsets Observed in the Southern Levant and Implications for Archaeological Chronology Debates," published in the Proceedings of the National Academy of Sciences. Pre-modern radiocarbon chronologies rely on standardized Northern and Southern Hemisphere calibration curves to obtain calendar dates from organic material. These standard calibration curves assume that at any given time radiocarbon levels are similar and stable everywhere across each hemisphere. The Cornell-led team questioned those assumptions. "We went looking to test the assumption behind the whole field of radiocarbon dating," Manning said. "We know from atmospheric measurements over the last 50 years that radiocarbon levels vary through the year, and we also know that plants typically grow at different times in different parts of the Northern Hemisphere. So we wondered whether the radiocarbon levels relevant to dating organic material might also vary for different areas and whether this might affect archaeological dating." 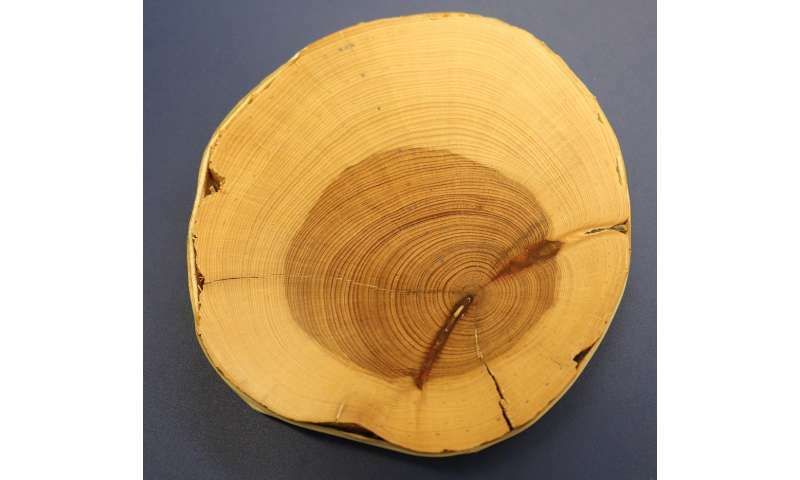 The authors measured a series of carbon-14 ages in southern Jordan tree rings, with established calendar dates between 1610 and 1940 A.D. They found that contemporary plant material growing in the southern Levant shows an average offset in radiocarbon age of about 19 years compared the current Northern Hemisphere standard calibration curve. 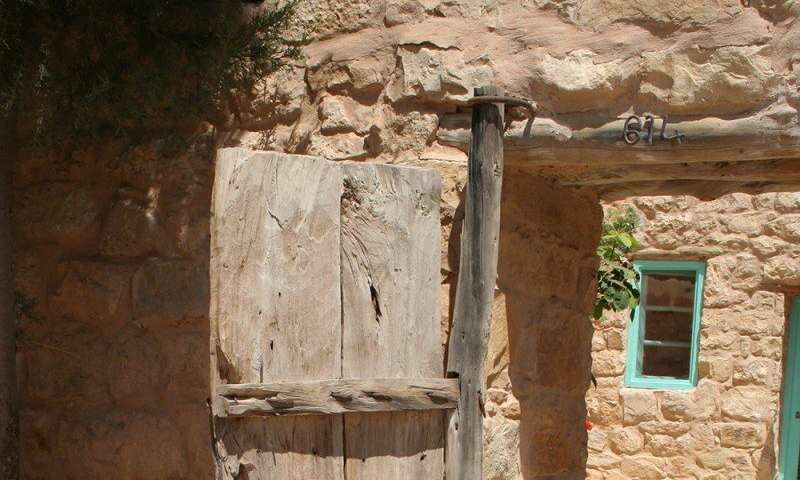 Manning noted that "scholars working on the early Iron Age and Biblical chronology in Jordan and Israel are doing sophisticated projects with radiocarbon age analysis, which argue for very precise findings. This then becomes the timeline of history. But our work indicates that it's arguable their fundamental basis is faulty—they are using a calibration curve that is not accurate for this region." Applying their results to previously published chronologies, the researchers show how even the relatively small offsets they observe can shift calendar dates by enough to alter ongoing archaeological, historical and paleoclimate debates. "There has been much debate for several decades among scholars arguing for different chronologies sometimes only decades to a century apart—each with major historical implications. And yet these studies ... may all be inaccurate since they are using the wrong radiocarbon information," Manning said. "Our work," he added, "should prompt a round of revisions and rethinking for the timeline of the archaeology and early history of the southern Levant through the early Biblical period." Oh, gods, this is going to set off the creationists. Never mind that we're talking a difference of 20 years over the course of 400, they'll try to claim that this proves Adam lived with dinosaurs. Even dendrochronology is hocus-pocus. Look at the rings on that cross section. If you took a core in the four oclock position, you would find some broad rings in the center and then some very narrow rings, which you might compare with a similar reference sample and derive a date. But if you took a core in the eight oclock position, you would find broad rings and even wider rings, which may match to a completely different date. Same goes for dendro thermometers, as used by Prof Mann et al. Quite clearly the thickness of the rings has NOTHING to do with temperature, and so devising a temperature record from tree-rings is voodo-science. The religious zealots will have a field day with this. Sure, it's possible to be 0.5% off in determining the age of something, but certainly not 13.8 billion years off in estimating the age of the universe or 4.5 billion years off in estimating the age of the earth.